Target Center is very excited to have been selected as the host venue for two of the NCAA’s most prestigious events. Since the arena’s opening in 1990, our history has been filled with many memorable basketball moments thanks to the NBA’s Minnesota Timberwolves, three-time WNBA World Champion Minnesota Lynx, the Minnesota State High School League and thousands of youth basketball players! “Minnesota’s Gym” is proud to welcome the 2021 NCAA Division I Men’s Basketball Regional tournament back to the Twin Cities for the first time since 1988! 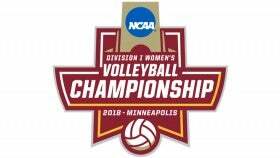 In addition, as Target Center’s $150 million renovation nears completion in October 2017, the 2018 NCAA Division I Women’s Volleyball National Championship will be the first major event to showcase the many upgrades that have taken place at the arena! 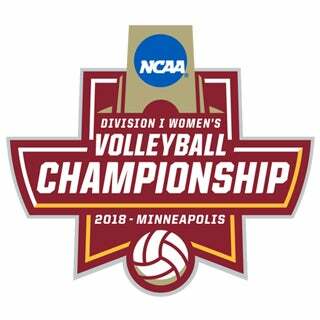 In conjunction with our partners, the University of Minnesota and the City of Minneapolis, Target Center is excited to share our new home court with the national volleyball community.